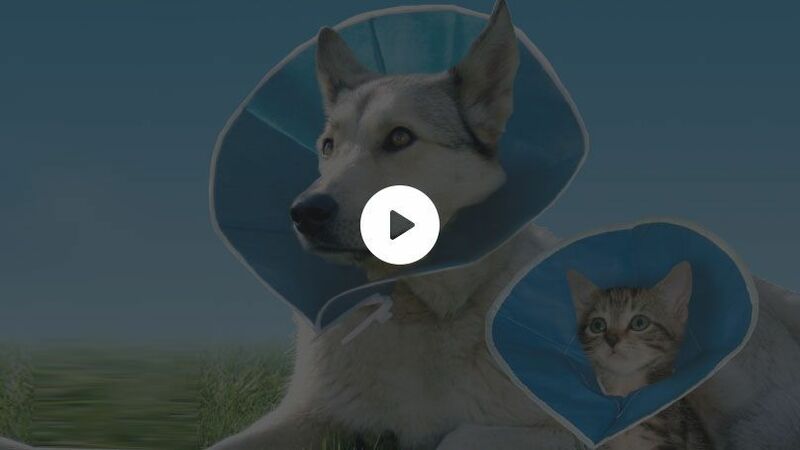 Our soft & flexible recovery collar is the humane alternative to the hard, plastic E-collar allowing pets to recover in total comfort without feeling restricted from movement. 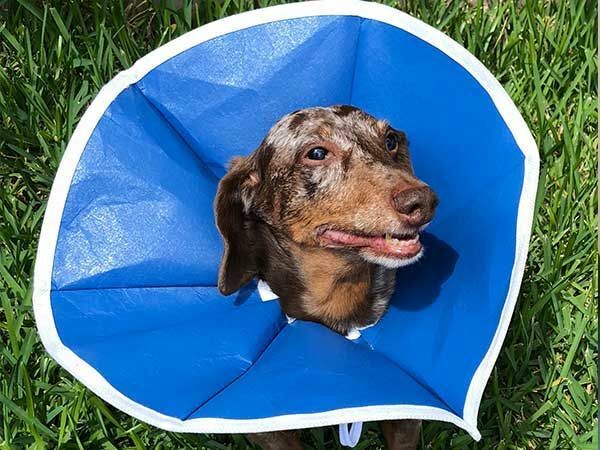 Our patented collars are easy to put on and will not restrict the pet from eating, drinking, sleeping, or even playing, leading to a happy and speedy recovery. 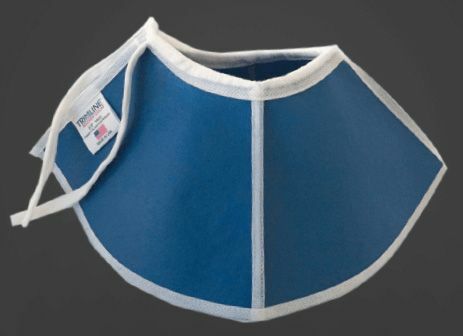 It is completely manufactured in the United States from specially designed, laminated fabric that is non-allergenic, non-toxic, water-resistant, and withstands chewing and clawing. 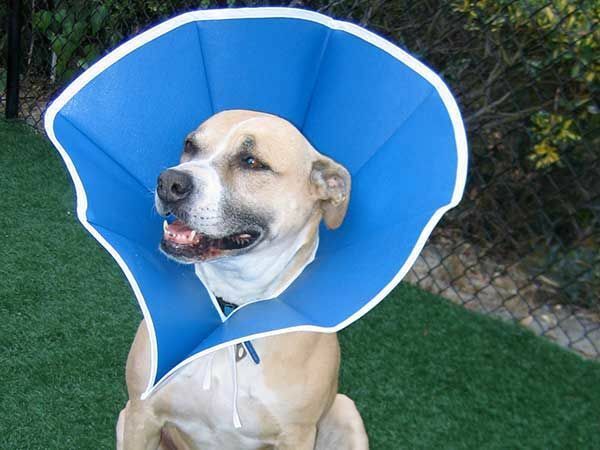 The collar will always spring back to its original Elizabethan shape. 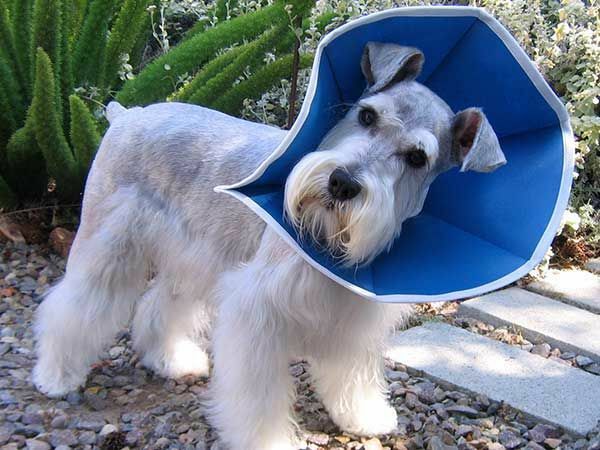 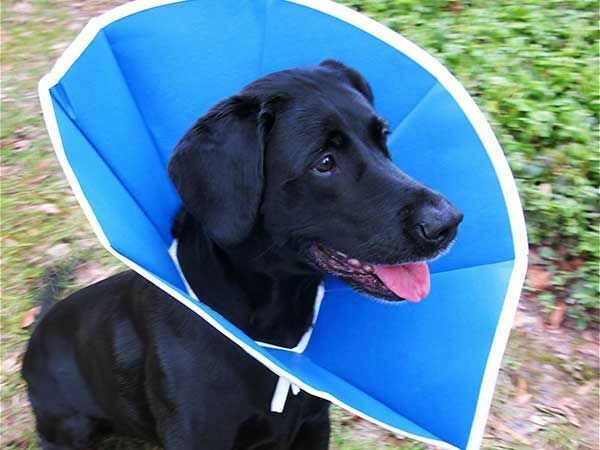 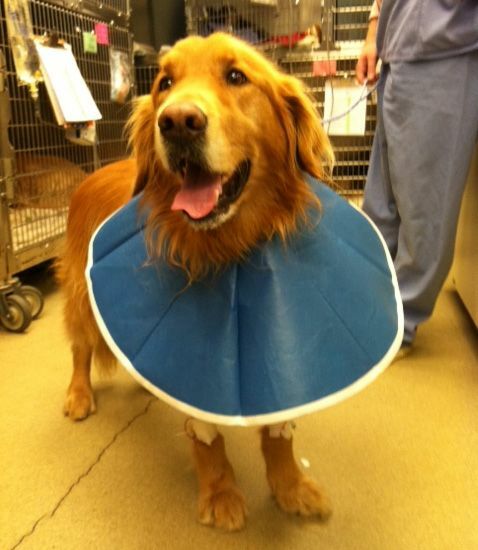 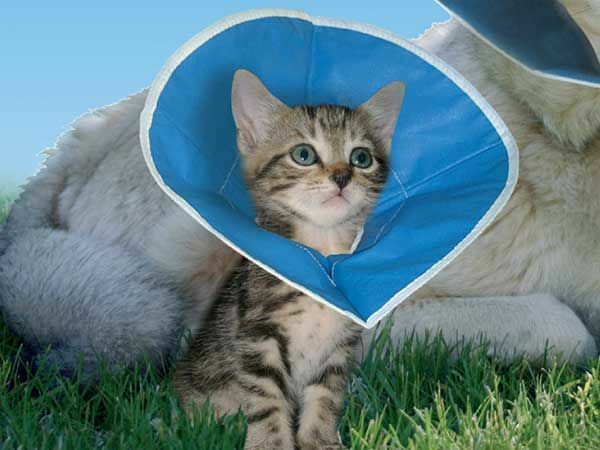 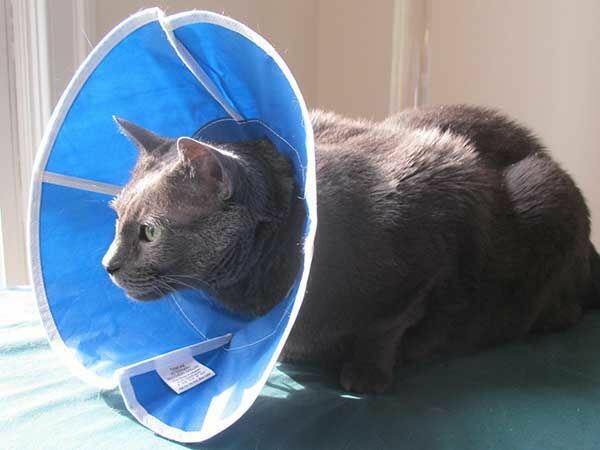 Ask your veterinary distributor for the soft, blue, Trimline Recovery Collar.